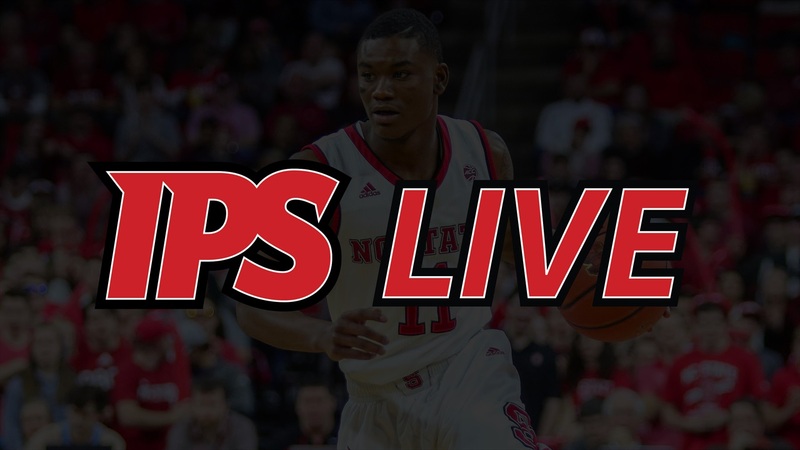 Today on IPS Live we discuss today’s No. 23 NC State’s huge home game against No. 12 Virginia Tech. What are we hearing on Va. Tech star point guard Justin Robinson? What does NC State have to do to knock off the Hokies? Who has to play well? What is a key stat to track? James answers those questions and much more!